Meet new people and explore neighbourhood parks all while getting fit for free! Getting outdoors and being active has never been easier thanks to Fre-O-Fit. 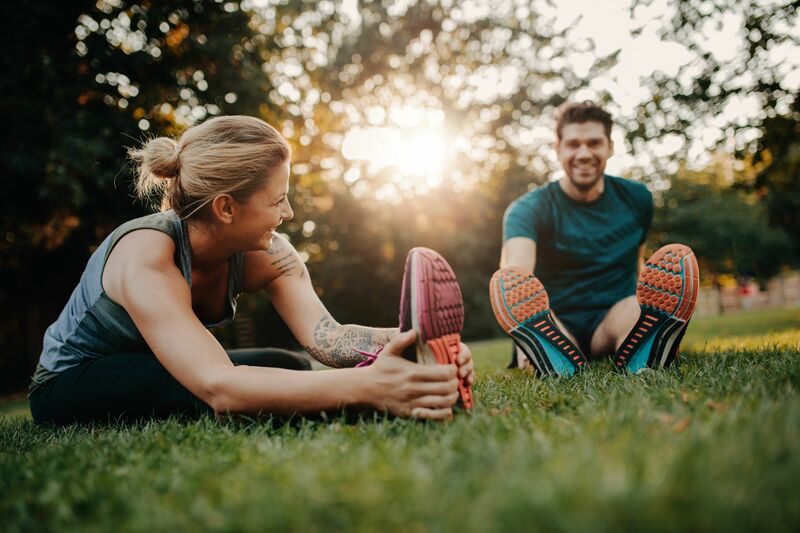 Sign up now to take part in the free six week program consisting of group outdoor circuit and stretch and flex sessions at various location in the City of Fremantle. Each session is run by a fully qualified trainer and is and is suitable for all ages and abilities. Places are limited to so be quick to register.